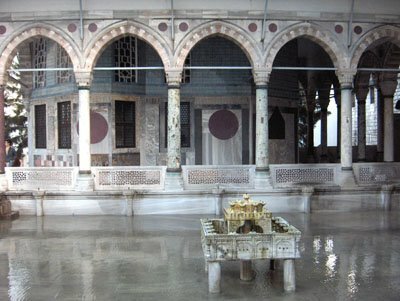 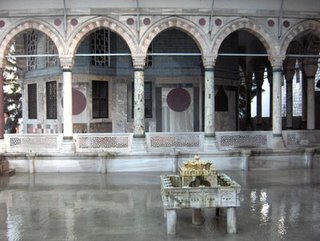 After a thorough restoration during the Republican era, Topkapi Palace was turned into a museum. The towered outer entrance of the palace, the Bab-i Hümayun entrance, comes down from the time of Sultan Mehmet. 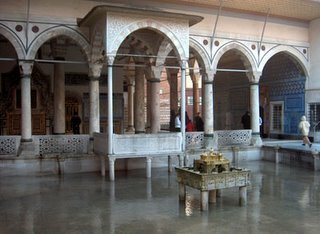 Entering from the Bab-i Hümayun, one reaches the oldest church of the Byzantine period, St. Irene.